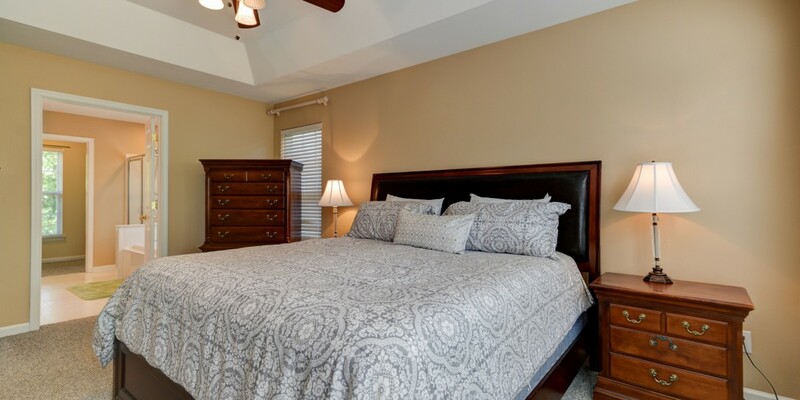 Exceptional home available in highly desired Blakeney Heath! 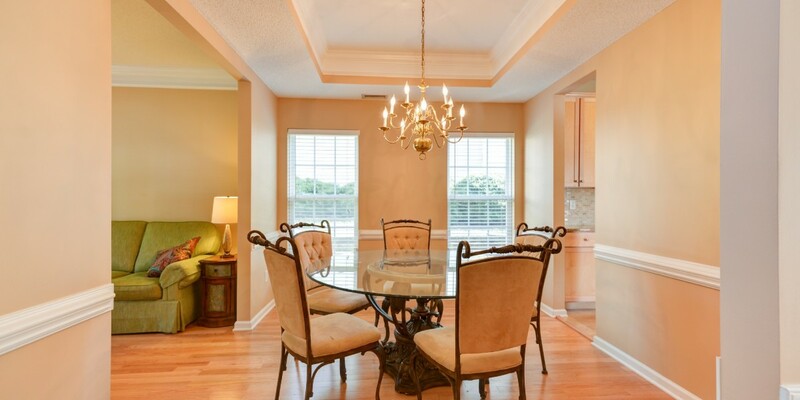 Hardwood floors accent main living space, formal living & dining rm. 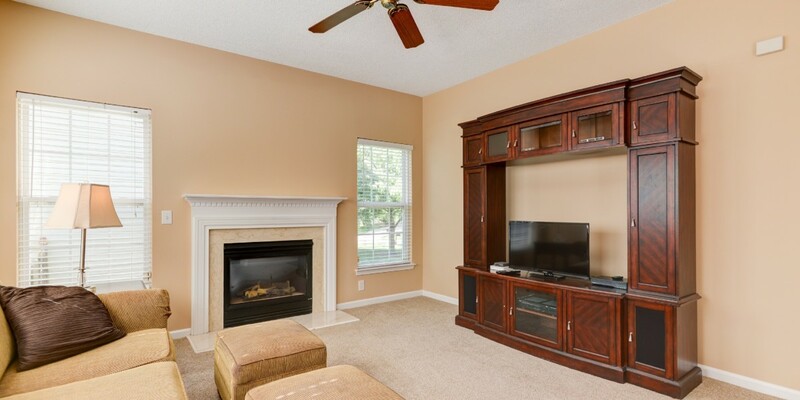 Family rm hosts gas log fireplace & opens seamlessly to breakfast & kitchen for ideal entertaining space. 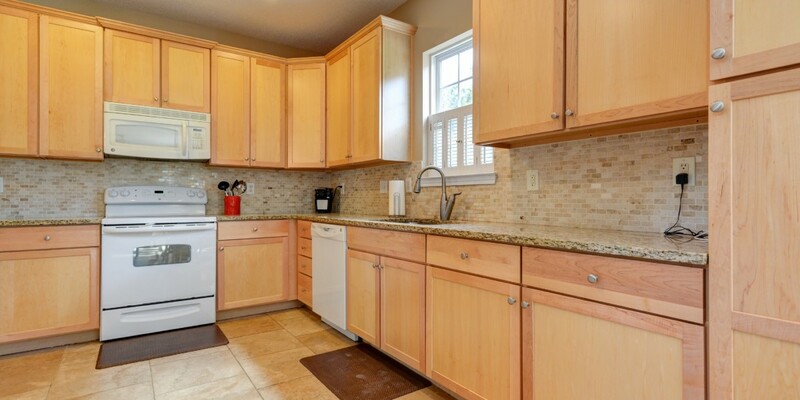 Ktchn features light wood cabinets & white appliances. Master bath complete with dual sink vanity, garden tub & huge walk-in closet. 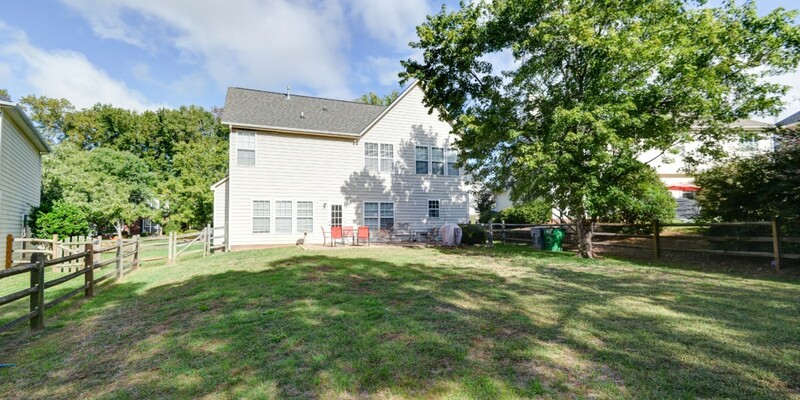 Outdoor space just as great as inside with large, flat, & fenced in backyard! 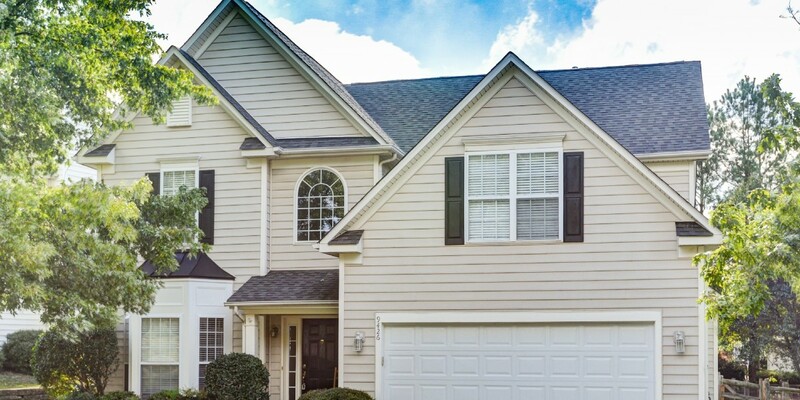 Very close to both Blakeney and Ballantyne shopping!